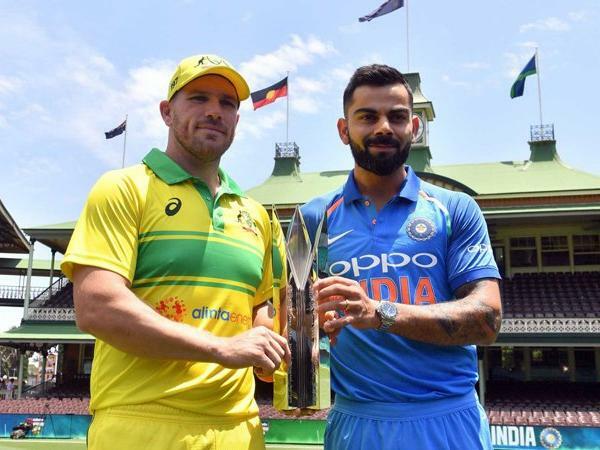 Australia will look to settle the scores when it faces India in the upcoming limited overs series in India. Upsetting the men in blue at their own backyard will be the biggest positive for Aaron Finch’s side heading into the 2019 world cup as an underdog. Indian team recently thumped Australia in test and ODI series in Australia and draw the T20 series which came as a big shocker for the men in yellow and gold for which they were criticized by their media. A win from here will again get back them into the groove and the vast criticism will turn into praise. India in all terms will make some changes in their squad and rest the big guns which gives a chance to the visitors to push the hosts beyond their limits to struggle for the victory. You can switch to www.hotstar.com for the live streaming of the matches. If you don’t want to spend on the subscription fees then download the Hotstar, Jio TV or Airtel TV application on your smartphone. You can catch the action live on Star Sports network.